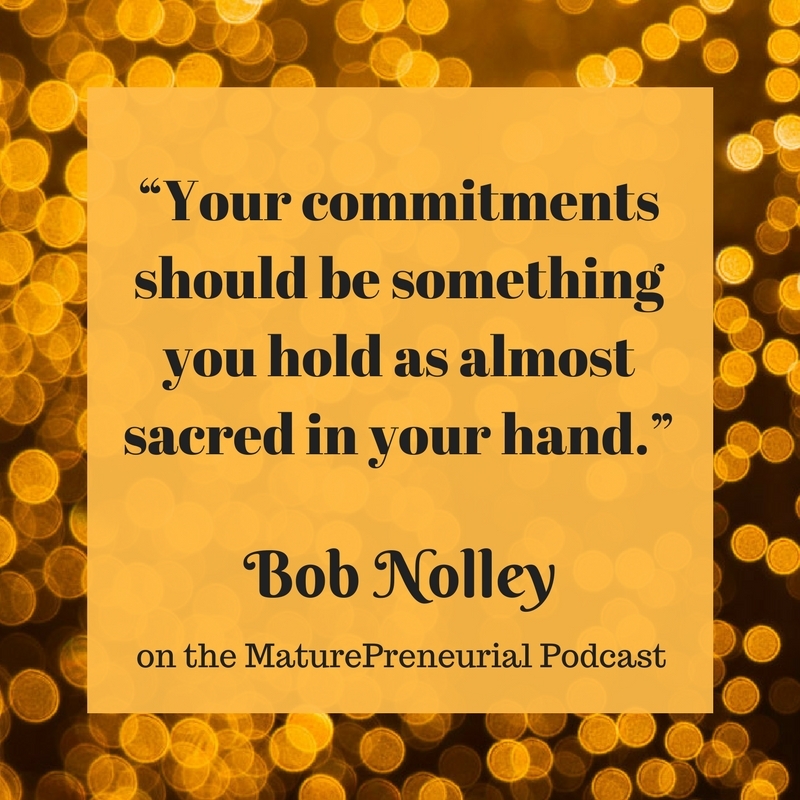 Bob Nolley is my guest. Is he an educator? Coach? All around good guy? He’s all those things and more. Learn how he started his business to helps others! 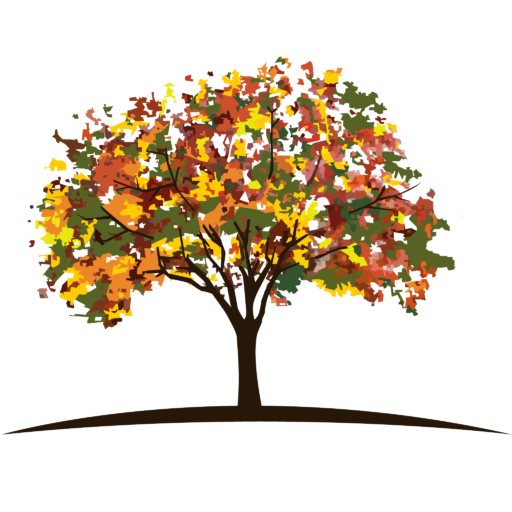 Bob’s strategy is to help executives, managers, team leaders, employees, and individuals create an environment that allows them to set aside their pressing daily tasks and give thoughtful consideration and reflection to their experiences and challenges. In doing so, they increase their chances of making better choices and creating alternative actions that lead to successful outcomes. 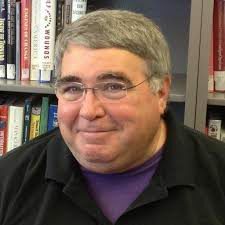 As a coach, Bob leverages his decades of experience as a leader in diverse industries, including financial services, information technology, and higher education, as well as his own scholarly research in leadership and organizational behavior. At the core of his approach is helping others find a way to achieve their professional and personal goals. Bob’s areas of specialization include leadership development, business consulting, emotional intelligence, and negotiation and conflict management. He offers his services through executive, personal, and online channels. Why do some people who have leadership qualities not go for it? 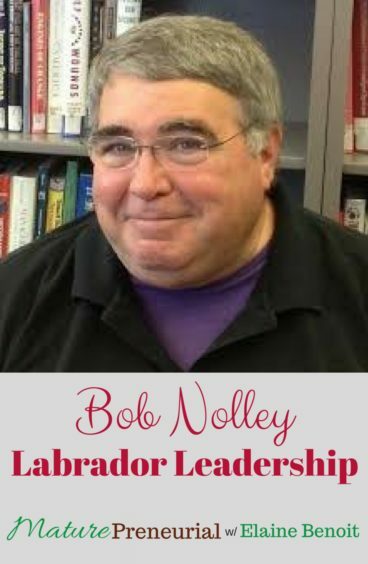 When you started Labrador Leadership, did you have the podcast and coaching in mind? Why you started your business, when you saw something that wasn’t working, how did you change tactics to fix it? What is the most important advice you would give someone just starting out?